Bajaj Auto is investing 250 to 300 crore rupees to expand capacity at its factories. This expansion will be used or multiple things – to develop new Bajaj branded two wheelers, to build the Husqvarna range of bikes for the export and domestic market, and to build the bikes under the Bajaj-Triumph collaboration. The Husqvarnas will be launched in next year while the Triumph-Bajaj bike will roll out in 2020. Both the Husqvarna and Bajaj-Triumph branded bikes will be built at the company’s Chakan factory. This factory also builds the KTM range of small capacity bikes for the Indian and export markets. A similar strategy will be in place for both the Husqvarna and Bajaj-Triumph range of bikes. Both these brands will sell premium motorcycles that are meant for enthusiasts. 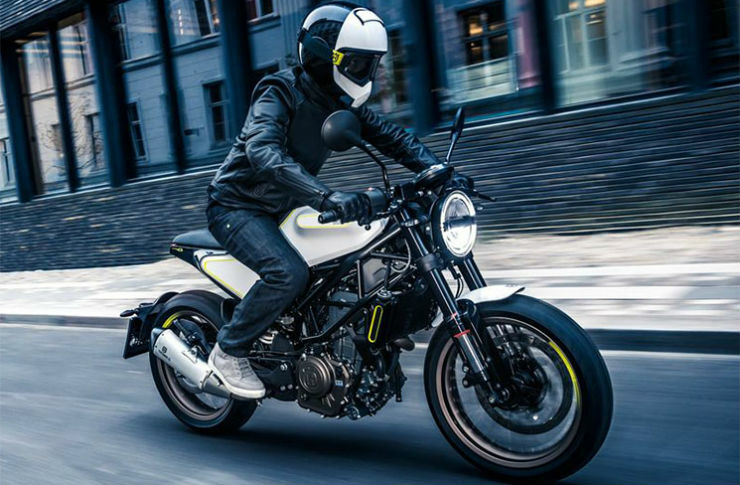 Bajaj plans to position the Husqvarna range of bikes – the Vitpilen cafe racer and the Svartpilen scrambler – as models for leisure riding. These bikes will target the Royal Enfield brand of bikes, which are also bought by leisure riders in India. The Husqvarnas may command a premium over similarly spec-ed KTMs though. Both the Vitpilen and Svartpilen will use the 373cc four stroke engine from the KTM Duke 390. These bikes will also share many cycle parts with the Duke 390. On the other hand, the bike that Bajaj plans to develop with Triumph, will be quite different. It is expected to be Bajaj’s first multi-cylinder bike, but will be much cheaper than Triumph’s cheapest bike currently – the Street Twin. The new range of Bajaj-Triumph bikes will not only be sold in India but also in other international markets where the demand for such bikes exist. The bike’s starting price will be well under 6 lakhs. Eventually, the plan is to sell all of Triumph’s bikes from showrooms managed by Bajaj dealers. This will happen post 2020.